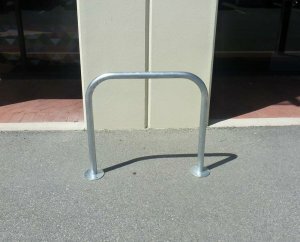 Bike Racks $90 RRP+GST. Perth Stocked. 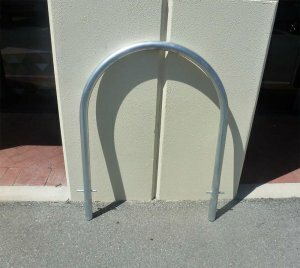 BIKE RACK SPECIAL. 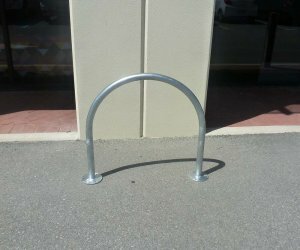 BUY 10 OR MORE BIKE RACKS GET 25% OFF* $90 RRP+GST. 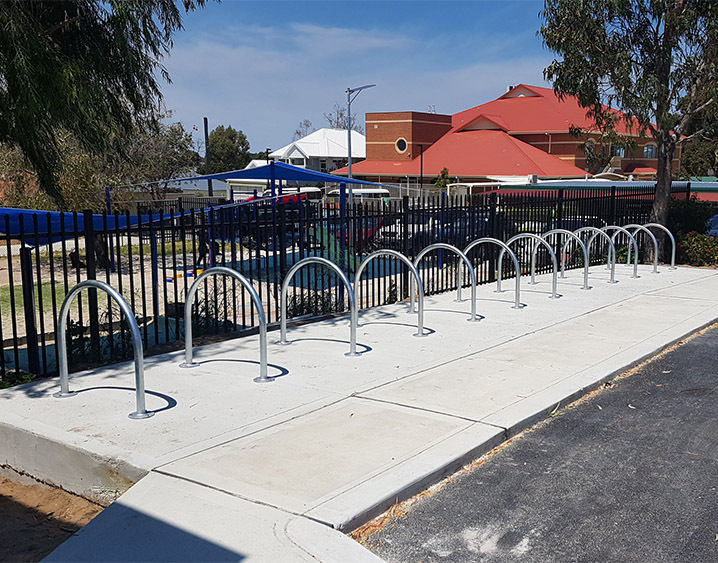 Ensure people have a safe and secure place to chain their bicycle with bike parking racks from Novaproducts Global, in a range of sizes and finishes. Enquire Today for our Full Range! 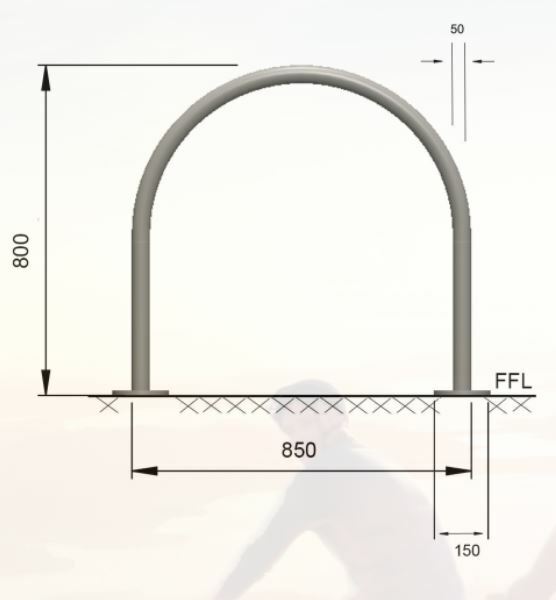 Wall mounted options available upon request.